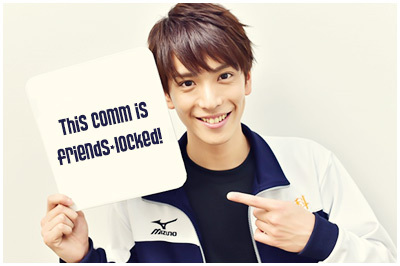 Although some posts here (translations) can be viewed publicly, some posts are locked and can only be accessed by joining the community. Please read the rules before joining! Thank you :).